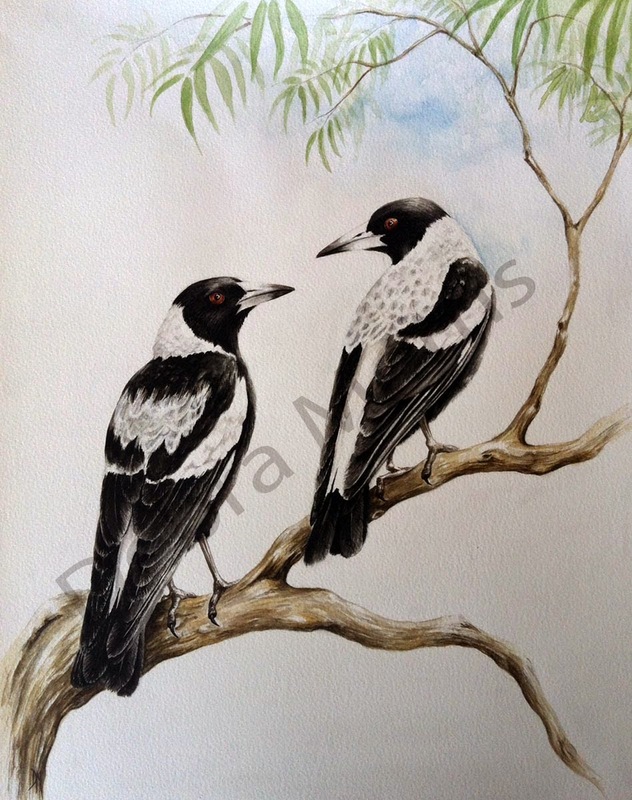 I love magpies! And your drawing is wonderful. Beautiful composition!! Love this one! !